Test out our beta by clicking here! 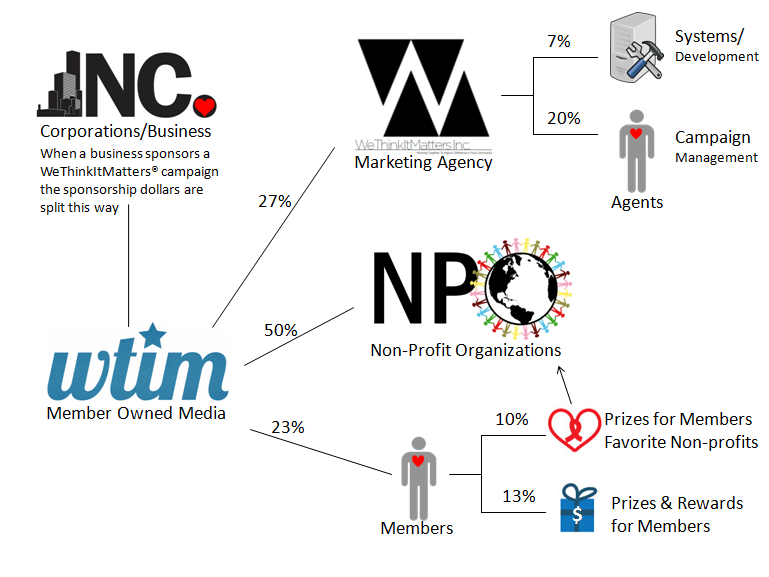 Our Cause Integrated Media is rewarding for you and your favorite charities. 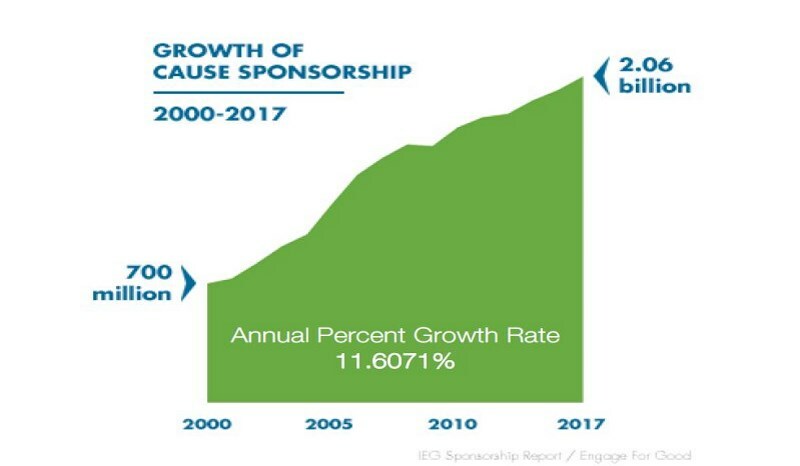 Our Cause Marketing Platform is engineered to raise money and awareness for charities through corporate sponsorship. Mobile friendly responsive Web APP. Nothing to download or install, works in all browsers and devices. Utilizing cross sector collaborations and advertising dollars to create positive impact through online engagement and advocacy. Online Web APP for generating funding and awareness for causes you care about with just the tap of your finger. Take part in a campaign right now and help make a Difference for a cause you care about! Join us and help make a Difference in our communities and for your personal favorite non-profit! 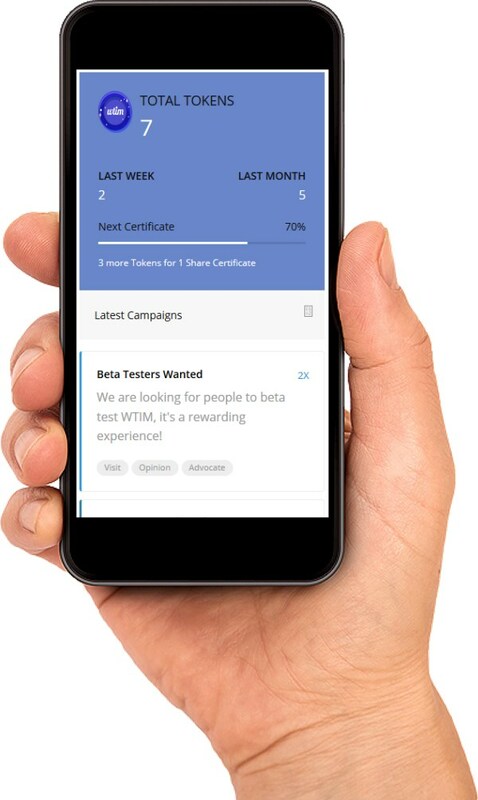 Become an owner of WeThinkItMatters® during the beta! 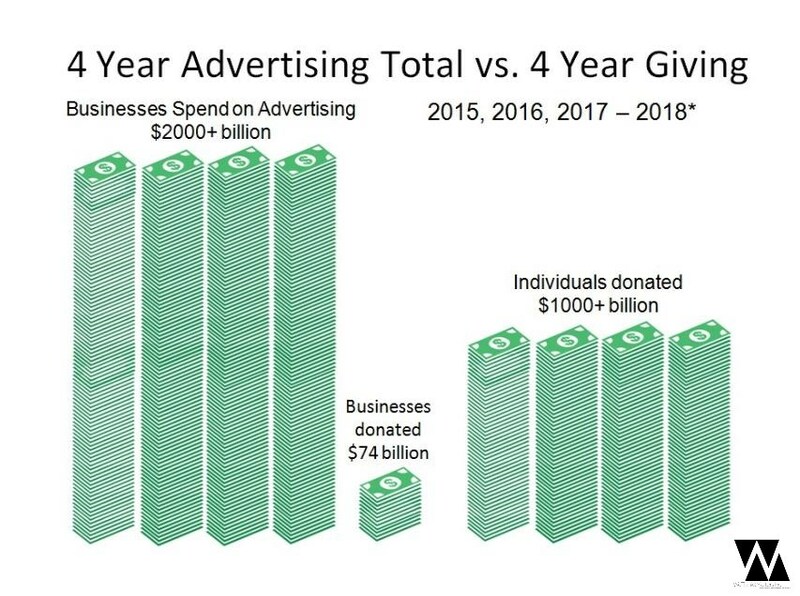 We are the first of its KIND Member Owned Media Company on a mission to raise money for nonprofits through money being spent on advertising by business each year. Today more than 21,000 people will die of hunger, millions will be homeless, and millions more slaves. Today more than ever our world is in need of advocates and responsible businesses to work together to make a Difference in our communities. Raise money for a good cause with just the tap of your finger, and win prizes too! 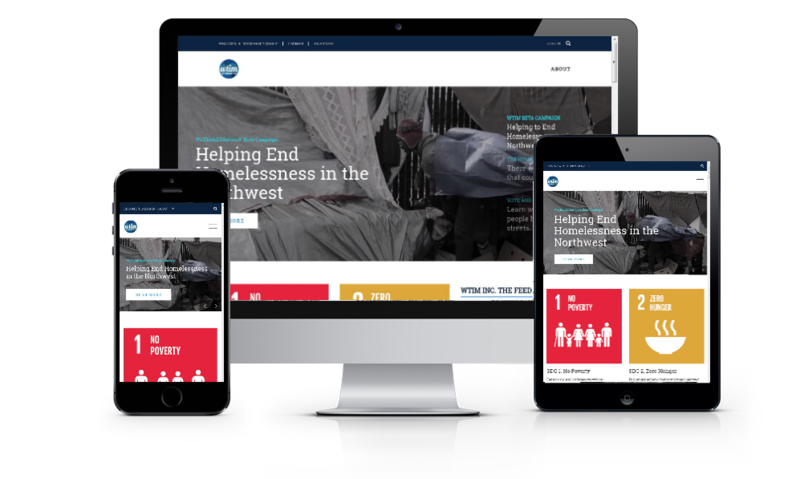 Raise money for charities by taking part in interactive campaigns that are sponsored by businesses who are investing in corporate social responsibility (CSR) and cause sponsorship. 20% of all campaign dollars go to prizes for Share Certificate Holding Members. Cash prizes are awarded based on random lottery. You can use Tokens to buy more Share Certificates and increase your chances of winning. When you take part in a WeThinkItMatters® campaign and vote for a charity to get funding, you will get to hear the results about the impact it had for the non-profits involved. Just voting in a WeThinkItMatters® campaign you will raise $.50 cents for a charity (that could feed someone for a day)! Also you will receive 1 Token in your WTIM Rewards account. Vote and share your opinion by taking a short survey and you raise $1.00 for a charity. And you will receive 2 Tokens in your WTIM Rewards account. Share the campaign and #hashtag on social media and you will raise $2.00 for a charity. And receive 4 Tokens in your WTIM Rewards account. Share the results of campaign and #hashtag on social media and you will raise $5.00 for a charity. And receive 1. Certs in your WTIM Rewards account. People, non-profits, and businesses work together to bring awareness and funding to causes impacting all of us. Join the beta of WTIM and get unique perks with early ownership of the first of its KIND Member Owned Media Company. Click here for FREE MEMBERSHIP! Here are some common questions and answers about WTIM. If you don’t see the answer to a question you have please ask below! Where does the money that goes to charity to come from? The funding for WeThinkItMatters® campaigns comes from businesses using their advertising dollars to sponsor the campaigns, this brings the attention and funding to the non-profits. If I become a paying Member where does the money I pay to join WTIM go, how often do I have to pay? If you become a paying Member of WTIM the $10 or $100 you invest will go to pay hosting and support the development of the platform. You will never have to pay again, it is a lifetime membership, unless canceled by you. 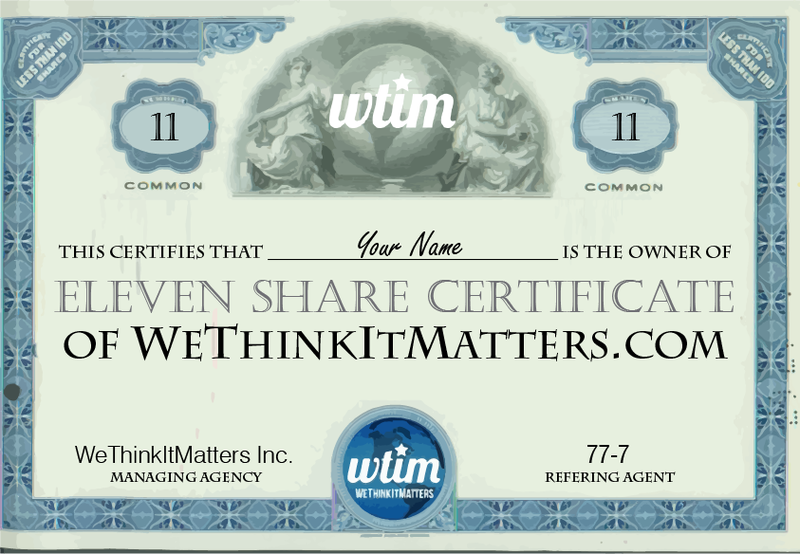 As a beta Member you will get 1 WTIM Share Certificate which is used as a entry into WTIM Lotteries. 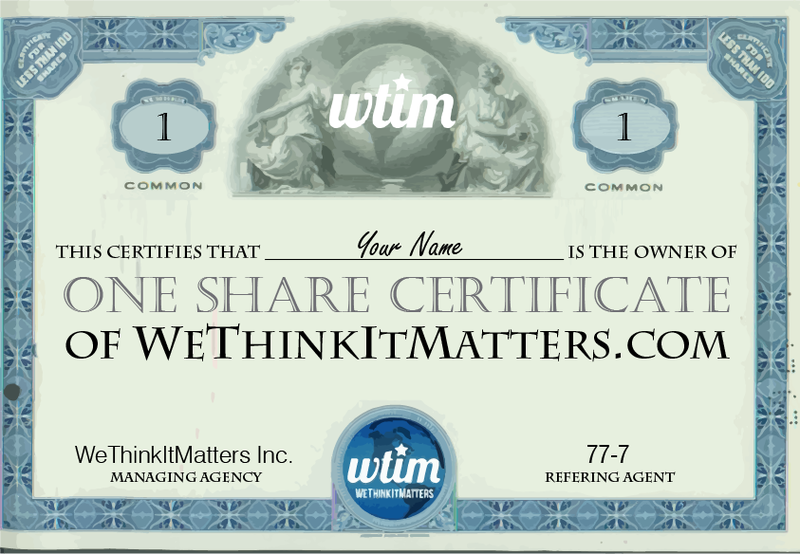 Every WTIM Share Certificates increase your entries and chances of winning. What do I get as a paying Member of WTIM? You and your favorite charity will be entered to win cash prizes and rewards whenever you vote in any WeThinkItMatters® campaign. 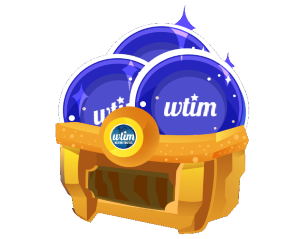 10% of WTIM campaign dollars go to lotteries for cash prizes for members. And 10% of campaign dollars go to lotteries for the personal favorite nonprofits members select when they join. And you earn Tokens that you can use to buy merchandise from business partners, rewards, more WTIM share certificates, and cash in special campaigns. 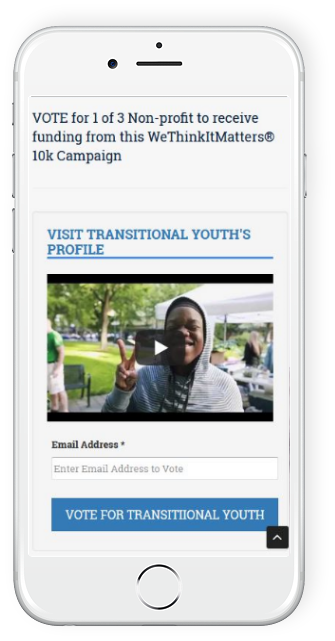 How do I vote in WeThinkItMatters® campaigns? It’s easy, if you’re a member you just click the “Vote for Button” on the campaign page. If you aren’t a member you will have to enter your email address also. 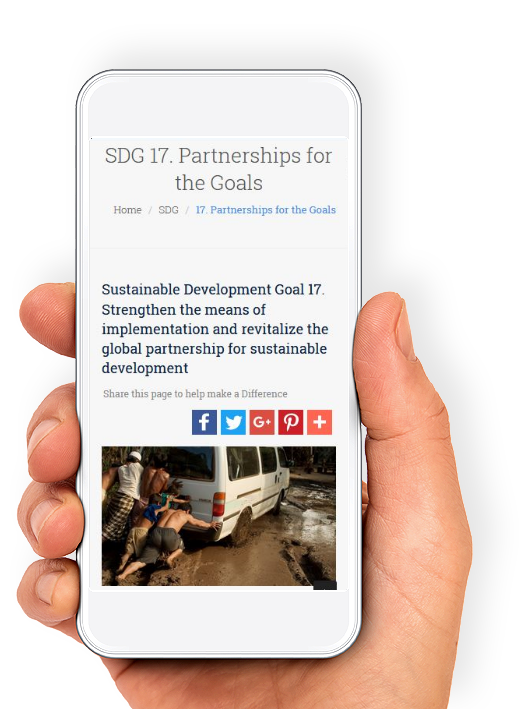 We need your help and your questions and feedback help us make WTIM more impactful and easier to use.